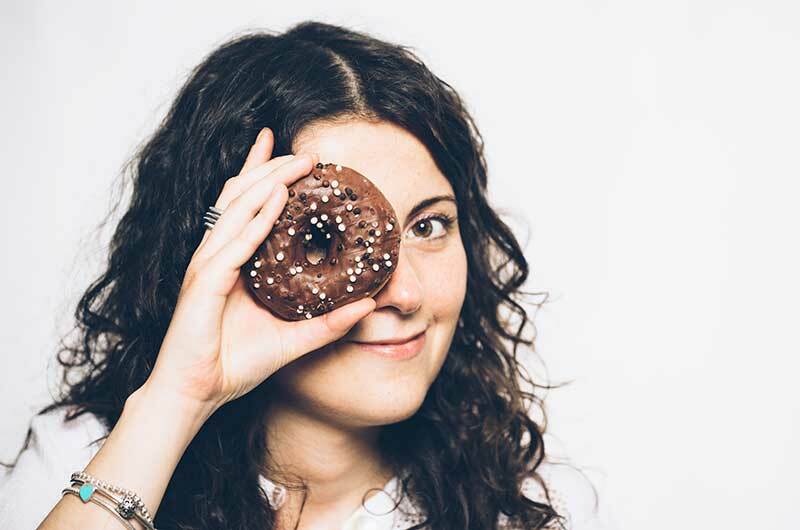 Mindful eating, which involves being completely aware of your eating experience and perceptions in the present moment, can be a helpful way to disengage from unconscious habits and behaviors that lead to overeating and weight gain. Learn how to tune into your hunger cues and use satiety cues to guide your decisions about when and how much to eat. Some people believe you can never consume too much protein, but the truth is that excess calories, regardless of their source, will be stored as fat and can contribute to weight gain. And surveys suggest most people are consuming far more protein than they actually need. Here are the latest guidelines on how much protein you should be consuming, along with sources of protein that you may not be aware of. We often associate the word “superfood” with foods that are rich in nutrients that can positively impact our health. Gear up for the fall season with easy soup ideas using three very popular superfoods. In the age of information, it seems as if everyone has an opinion on just about every subject, and arguably few areas are more heavily contested than nutrition. One search of the Internet is likely to turn up conflicting information—especially when it comes to how much protein you require. 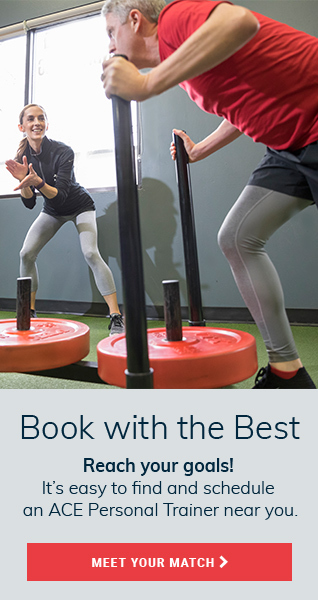 Heading out to the gym? Knowing what nutritious snacks to pack can help take your workout and recovery to the next level. Popular diet trends sometimes create more questions about certain nutrients than they do answers. This is especially true when it comes to sugar. Knowing how much is too much and the source of sugar can mean a great deal when it comes to managing your health. Is fasting good for you? Can it help you lose weight? It depends. Fasting can be beneficial for the body when practiced appropriately. But it can also put a great deal of stress on the body. 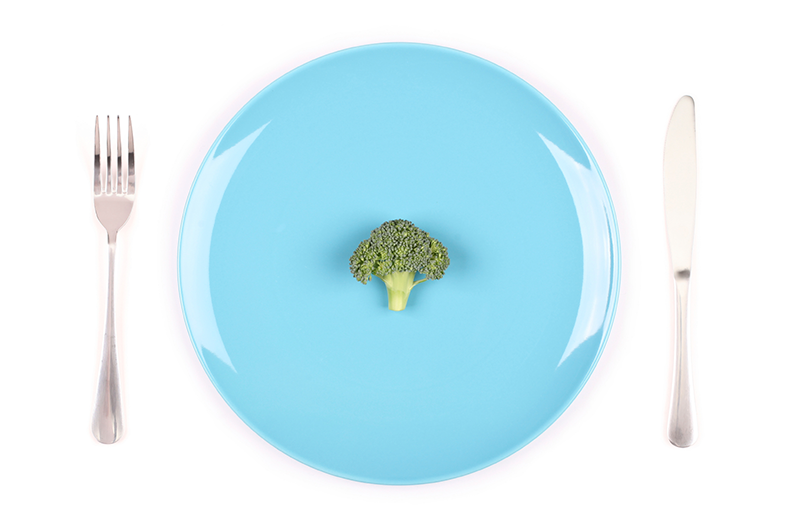 Intermittent fasting, which involves limiting food intake for shorter and more specified periods of time, offers an alternative to long-term fasting, which can be harmful to the body. 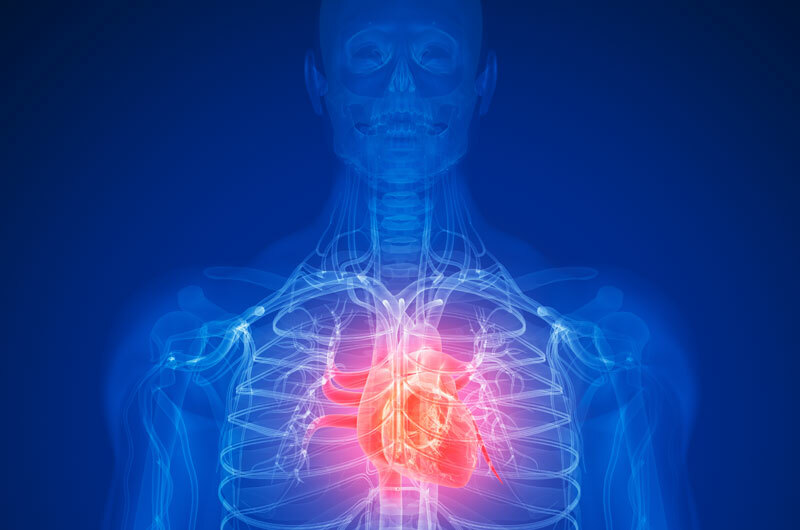 Heart disease is the leading cause of death in the United States, but it is often incorrectly viewed as a disease of the aging. 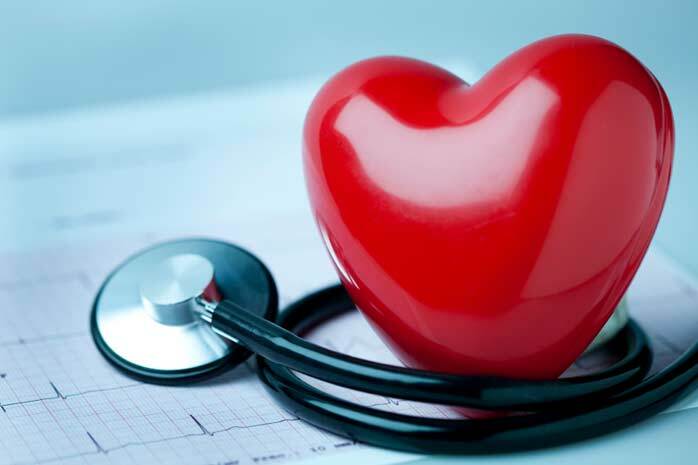 Here’s what you need to know about heart disease and how you can assess and manage your risk factors, which is an important step toward prevention. Extra weight around the midsection can carry with it a number of risk factors for certain diseases. Fight back with the right foods to help you lose the weight and get the flat belly you desire. 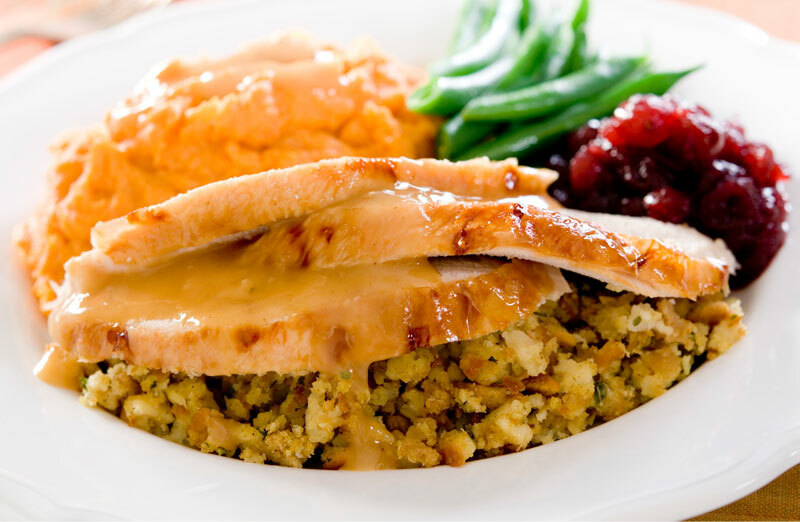 The importance of key nutrients found in traditional Thanksgiving meals is often overshadowed by excess fat and calories. 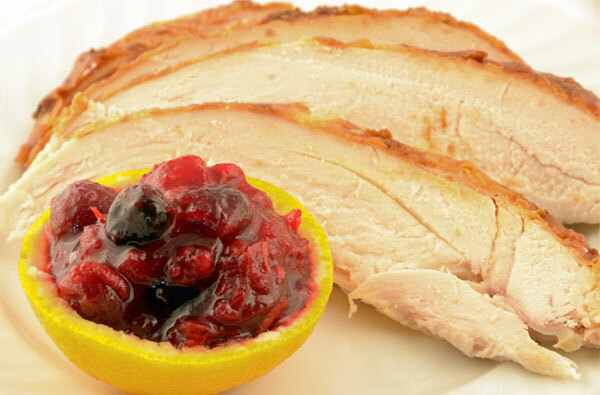 Learn how moderation via portion control can make it possible to enjoy the holiday while maintaining a healthy diet. What are low-glycemic foods and do they offer potential nutritional benefits? Registered dietitian and ACE Certified Personal Trainer and Health Coach Gina Crome explains why you may want to take advantage of these foods. Most of us know that the human body needs to eat to replenish energy, and that eating the wrong foods can cause health problems and even indigestion. Conversely, we may also overlook certain foods that may help our bodies function better. 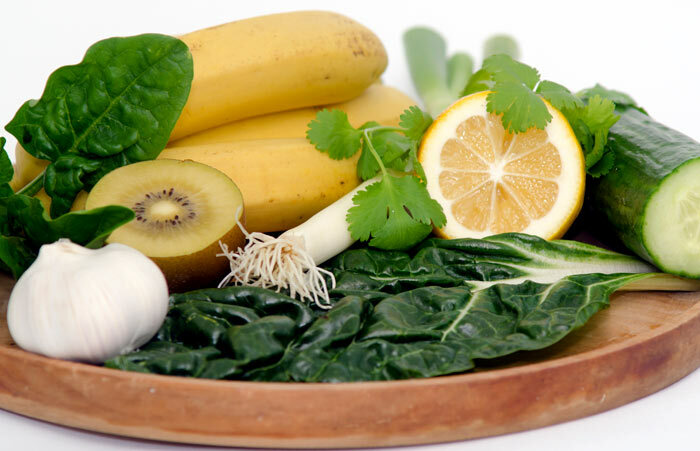 Learn which foods work together to not only improve digestion, but also to keep harmful bacteria moving through your system. High fructose corn syrup (HFCS) has been linked to several health issues, including type 2 diabetes and obesity. Here are the facts on HFCS and how it compares to other sweeteners in terms of its effects on overall health. Food often represents more than a source of fuel for the body. For many, it’s a relationship often tied to feelings, emotions and events. Eating disorders are complex, clinically diagnosed conditions that can have serious physical and emotional complications. 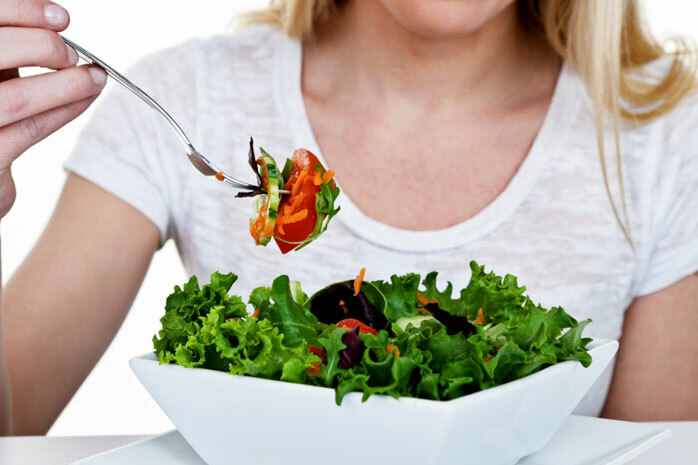 As a health and fitness professional, you can play an important role in recognizing the early warning signs of eating disorders, which may increase the likelihood of successful recovery. With so much nutritional advice available, it can be a huge challenge to separate fact from fiction. 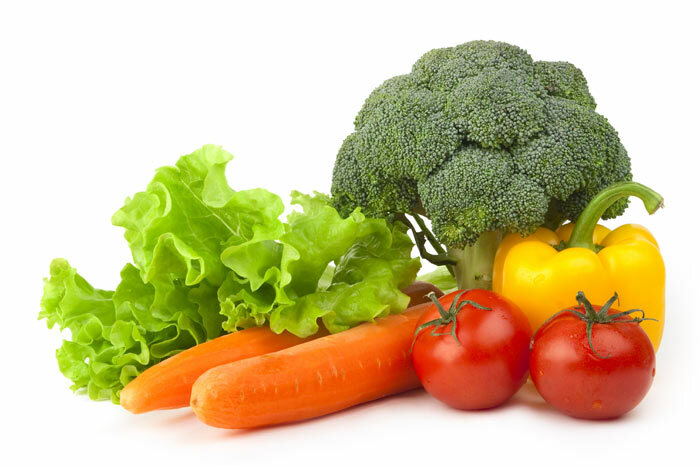 One of the latest trends is called the alkaline diet, which is said to promote health and weight loss by creating a better pH balance in the body. 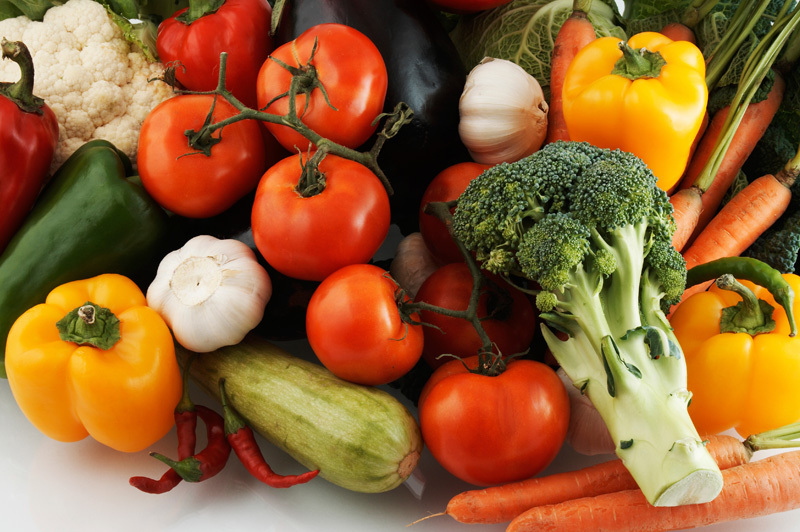 Learn about the basic tenets of this diet and whether or not it lives up to the hype. Spring is here and it’s time to trade out the heavier flavors of winter for the lighter fare found during this time of year. 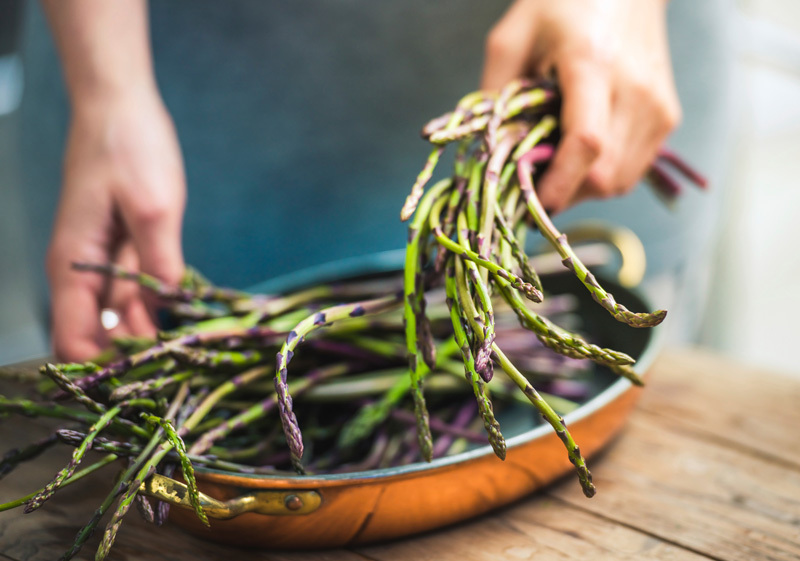 Take a fresh look at some classic springtime foods to complement Easter and Passover meals with lower fat and calories. Eating healthier can be tough, but that task becomes extremely difficult when temptations from within the kitchen seem to beckon you. Squash those diet-breakers with these five strategies to help you stay focused on your goals ahead. February is American Heart Month and represents a great opportunity to understand the risk factors of cardiovascular disease and learn how to incorporate heart-healthy habits for a lifetime. Thanksgiving—a day we typically associate with over-indulgence in rich foods—is often followed by a day of regret. This year, transform those traditional heavier foods into something light and healthy to help minimize the likelihood of adding extra holiday pounds. October marks Vegetarian Awareness Month—a time to reflect on the many benefits of a plant-based diet. 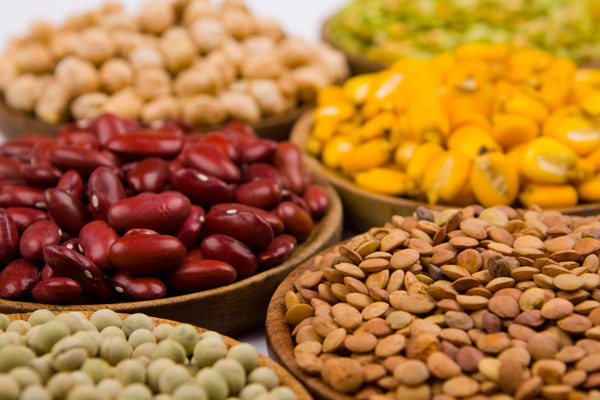 Registered dietitian Gina M. Crome reviews these benefits and offers suggestions for lean, plant-based protein sources that are easy to incorporate into your daily diet. Good health coaches combine the science of exercise and weight management with the art of coaching and communication to deliver effective messages to help clients make meaningful changes that they can maintain for life. Learn how to use the health coach’s techniques of motivational interviewing and cognitive coaching to help your clients achieve lasting behavioral change that will result in better health and wellness. It is rare to find a person whose life hasn’t been impacted by cancer in some way. A growing body of research suggests that a healthy diet may be one of the best things we can do to reduce our risk of developing cancer. Here are the top cancer-fighting foods and the specific nutrients that may help protect us from this deadly disease. Smoothies are a great way to add extra nutrition to your diet and they can be easily made at home. 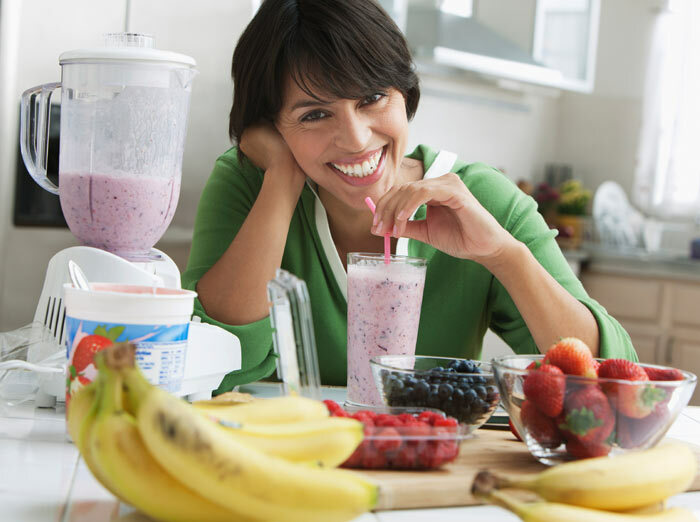 Registered dietitian Gina Crome offers three smoothie recipes that are a delicious way to address common health concerns. Daily responsibilities present enough challenges for busy families—and lunch shouldn’t add to that list. 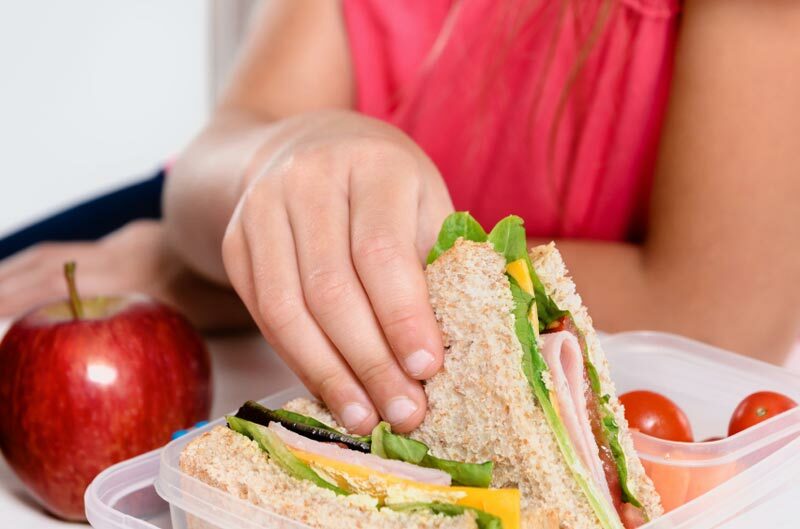 With a bit of planning, family brown-bag lunches, even just one day a week, can improve your health and save hard-earned money. What is the low-glycemic diet and is it right for you? 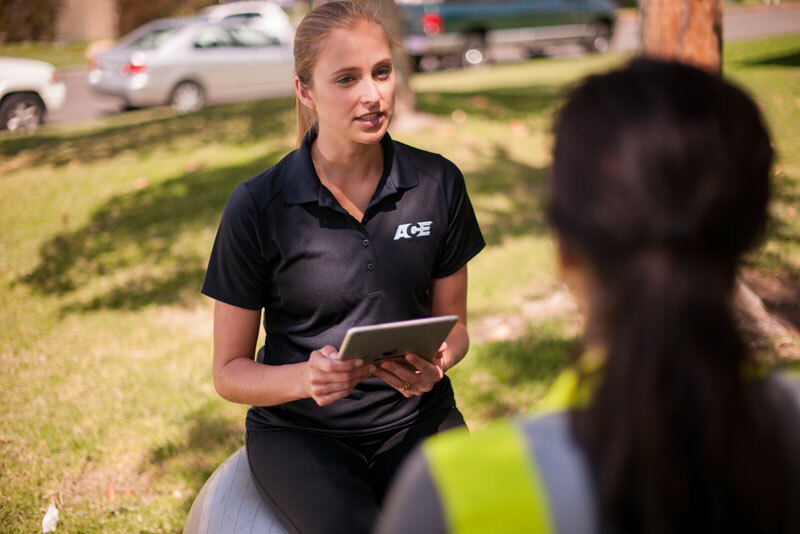 Registered dietitian and ACE Certified Personal Trainer Gina Crome explains how the principles of this diet, when combined with an overall healthy lifestyle, can be a helpful tool for weight management. Cool, creamy and packed full of nutrients, avocados are a delicious addition to our favorite summer dishes. 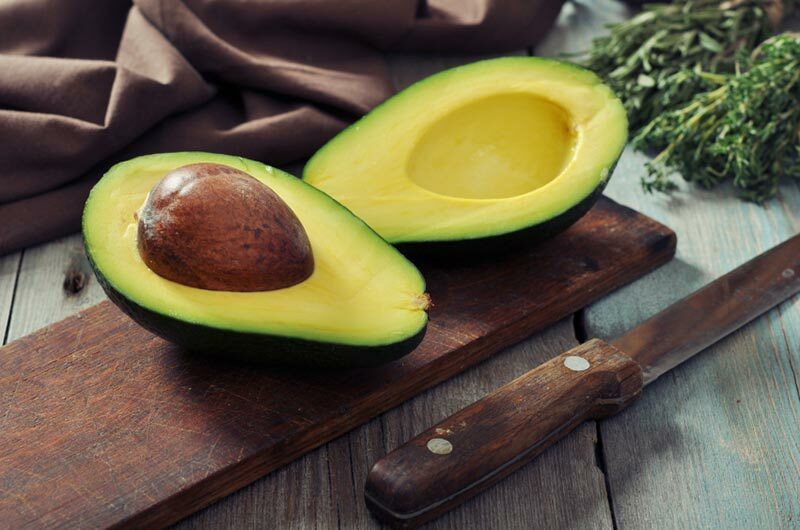 Here are some delicious recipes that make great use of the avocado’s unique flavor and texture. After a workout your body needs the proper fuels to help muscles recover and repair. 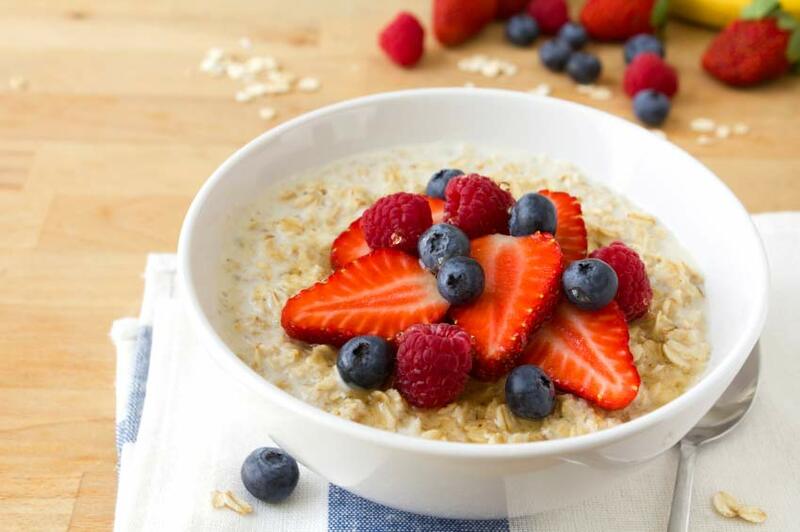 Eating the right foods at the right time following exercise will increase energy to get you through the day and provide protein and carbohydrates to enhance your workout benefits. Fueling your body with the right nutrients to support your routine is important for ensuring optimal performance and recovery. 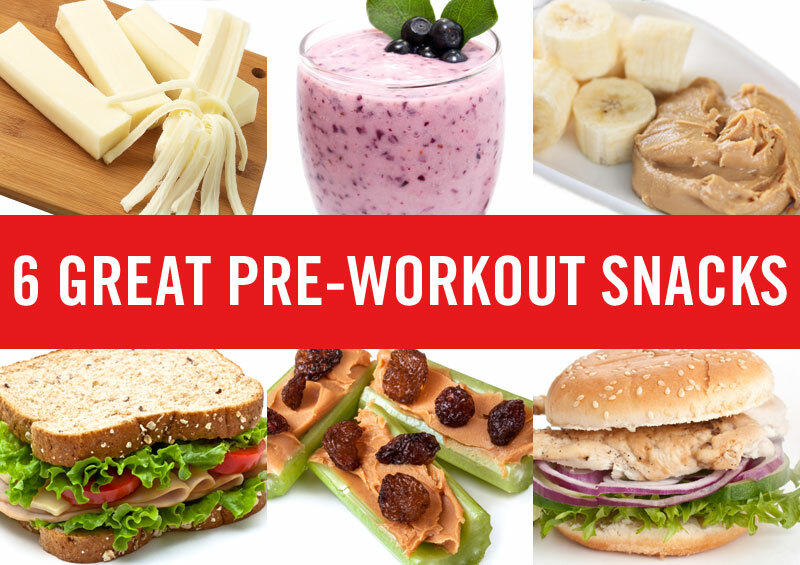 Ideal pre-exercise snacks can help maintain your stamina and may be just the thing to help you push on to greater fitness levels. 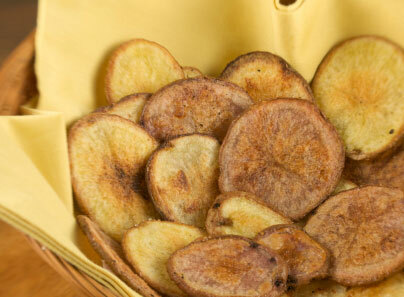 Gina Crome offers some great options for foods that will help you do just that. Fresh, younger-looking skin is something everyone can appreciate. And with summer around the corner, many of us are turning our attention to what we put on our skin to protect it from the elements. However, what we put in our body can be just as important as what we put on our body. The nutrients that promote healthy, glowing skin can easily be incorporated into a delicious summer menu. Inflammation is the body’s response to injury and infection, as well as certain lifestyle habits, such as poor diet and lack of exercise. Reducing inflammation can have a big impact on our health and wellbeing. 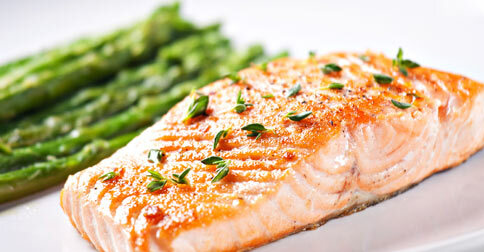 Here are three foods that contain specific properties believed to reduce inflammation. 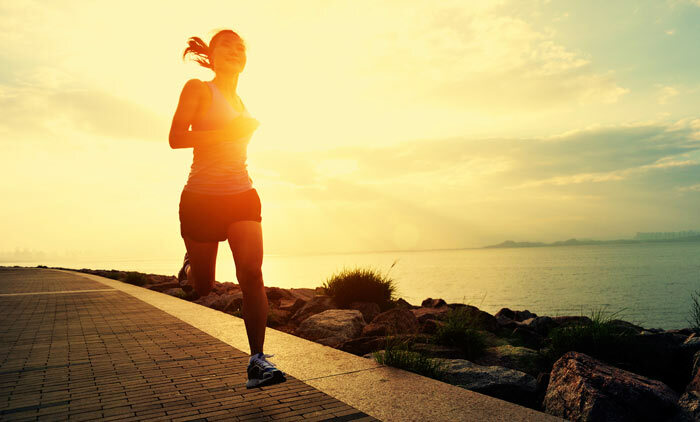 Do you know what it takes to live your personal best? Take this quick quiz and test your healthy-habits knowledge. Fortunately, living a healthy lifestyle doesn’t have to be complicated. By slowly incorporating a few simple habits over time, you’ll be happier, healthier and reduce your risk of chronic disease. Springtime offers a great opportunity to renew your commitment to better health. With spring cleaning at the top of your “to do” list, there’s no better place to start than your kitchen pantry. Despite their well-known health benefits, research shows that few of us are eating the recommended amount of daily fruits and vegetables. Unfortunately, the taste and flavors of store-bought, out-of-season produce leaves much to be desired. The solution? 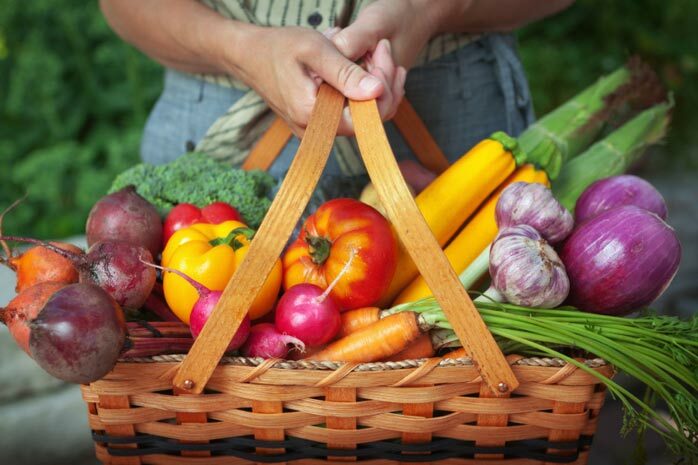 Purchasing in-season, locally grown fruits and vegetables from stores and farmer’s markets. 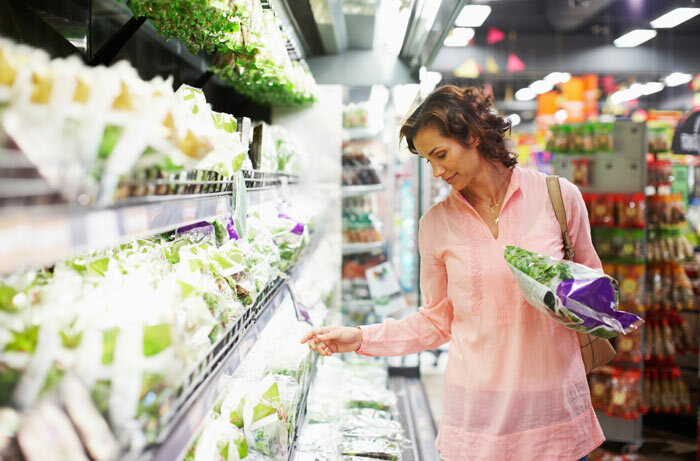 Learn why changing your shopping habits can help improve your physical health and the financial health of your community. How Many Calories Do We Really Need? Do you know how many calories you need to maintain or lose weight? Knowing the answer to this question can be key to achieving the energy balance necessary to maintain a healthy weight over the long-term. Learn how to estimate your daily caloric needs and why a combination of diet and exercise has been proven to be the most successful approach to losing weight. While most people associate February with Valentine’s Day, it’s also American Heart Month. 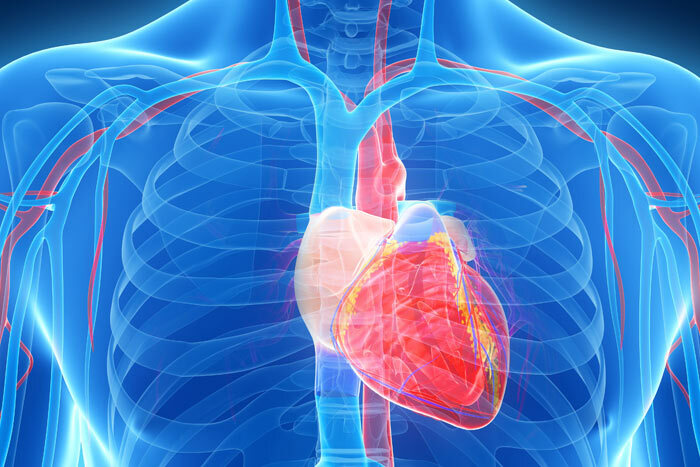 This is a great time to think about ways to improve our heart health, which is so important given the high incidence of heart disease among Americans. So, while you’re celebrating your love this month, here are a few simple things you can do to improve your health and keep you celebrating for years to come. Even at the start of a New Year, when motivation to lose weight is at its peak, helping your clients stick to their programs can be challenging. Here are some great tools and tactics you can use to help your clients reach their goals and create meaningful change that will last a lifetime. Diabetes is a major health concern for most of the world and nutrition can play a huge role in how we deal with and prevent this disease. With a few simple food swaps that minimize saturated fats while incorporating nutrient-packed whole grains, fruits and vegetables, we can help ourselves live much happier, healthier lives. 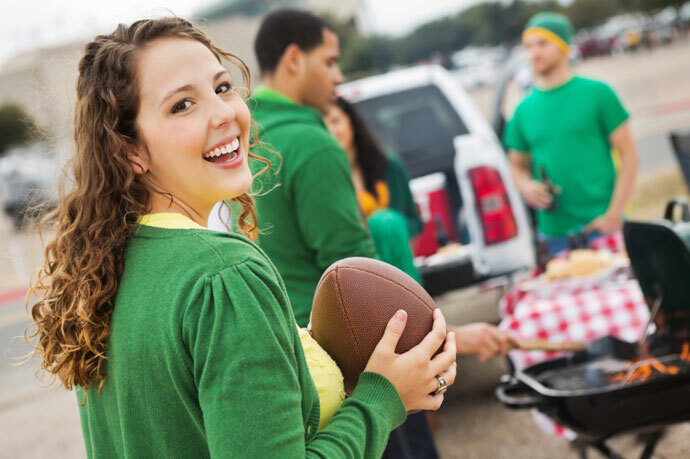 Looking for some healthier options to serve this weekend while tailgating or watching the games with your friends and family? Healthy food doesn’t have to be boring—here are some great ways to lighten up traditional fan favorites, including bean dip, buffalo wings and nachos.